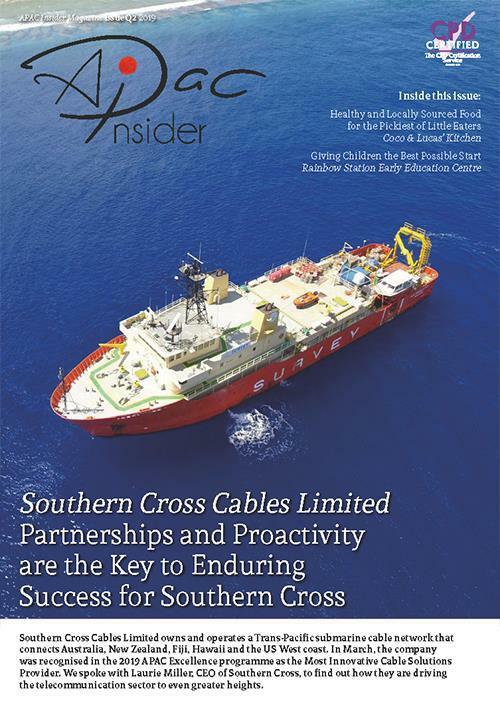 APAC Insider Magazine is dedicated to providing you with the latest news and updates from across the Asia Pacific region. For this Q2 issue we spotlight the region’s exceptional talent in the FinTech sphere. From digital banking innovations, to business-centric payment solutions, Asia is at the heart of the finance sector’s development, driving change and accelerating evolution. With this in mind, we have chosen to showcase two of the industry’s most promising FinTech firms: AsiaPay and MatchMove. MatchMove Pay is, by all considerations, Singapore’s fastest growing technology company, and one of the world’s fastest growing – and most disruptive – fintech companies. Seeking to offer a solution to the ‘unbanked population’, whilst simultaneously supporting banks who want to digitise their services but don’t want to develop their own technologies, MatchMove developed their Banking Wallet OSTM. We spoke with CEO and Founder Mr Shailesh Naik to find out more. Founded in 2000, AsiaPay was one of the first to realise the importance of digitisation in the banking industry at a time when traditional brick and mortar establishments dominated the playing field. Embracing an innovation-first mindset, the firm have capitalised on their proactivity and foresightedness to become one of the key drivers of the sector. Following their well-deserved recognition as the ‘Electronic Payment Solutions Provider of the Year’, we spoke with Associate Director Max Ng, who provided more insight into AsiaPay’s exceptional growth. Here at APAC Insider Magazine, we hope that you enjoy reading this month’s insightful issue and hope to hear from you soon.